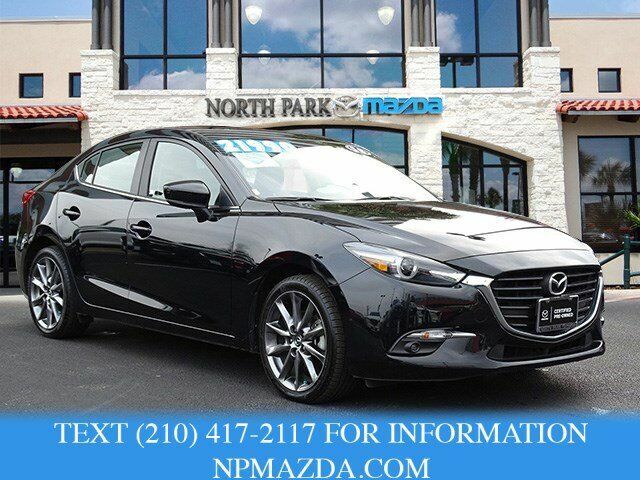 CARFAX 1-Owner, Mazda Certified, GREAT MILES 4,454! FUEL EFFICIENT 36 MPG Hwy/27 MPG City! Moonroof, Heated Leather Seats, Onboard Communications System, Keyless Start, Dual Zone A/C, iPod/MP3 Input, Back-Up Camera. READ MORE!